you can drive a hydrogen powered car right now. But you can’t buy this car. You can only lease it. And you have to have a pretty good map. There are only 2 places where you can fill the car up with hydrogen. infrastructure – no network of gas stations – to support it. Steven Chu heads up the Obama Administration’s Department of Energy. 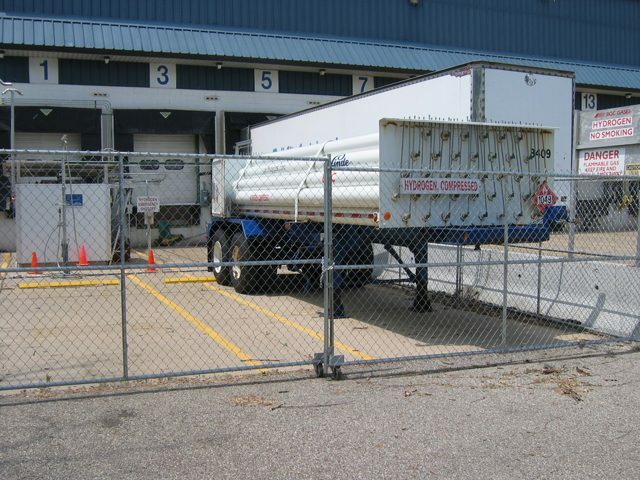 problems with storing the gas. as the four miracles. And that didn’t go over too well with some people. are some big puzzles to solve. But he’s convinced scientists can solve them. clean burning gas you’re looking for. of electricity become more widespread. 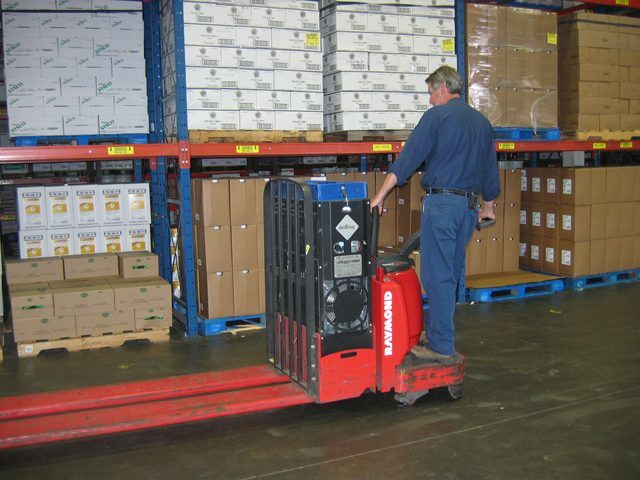 says fuel cells do make sense on a small scale – like to power fork lifts in a warehouse. continue to fully fund the research. market decide the fate of the hydrogen economy. Is There Hope for Hydrogen? 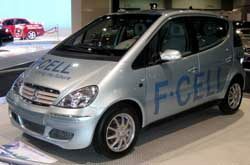 There has been a lot of excitement about hydrogen fuel cells for awhile now. Ten years ago we talked to a rep at a company called Plug Power. He was excited about selling a dishwasher-sized fuel cells that could power and heat your home. Turns out, that wasn’t the only barrier. It’s expensive to make these things, and the units weren’t as efficient at heating as they hoped they would be. 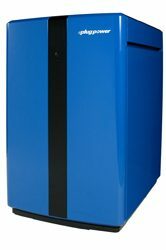 But the company is still around, and they are still hopeful about fuel cells for your home. Andy Marsh is the president of Plug Power. Marsh says his company is selling fuel cells in places like India, but he says fuel cells for our homes in the US are probably still three to five years away. Six years ago, President George W. Bush proposed spending 1.2 billion dollars to develop hydrogen power cars. Now, Stephen Chu, President Obama’s Energy Secretary, says hydrogen powered cars aren’t yet practical for today’s market. Chu says they’d rather spend money on things like plug-in cars and cars powered by biofuels. Things that can hit the road now instead of 20 years from now. People working on hydrogen powered vehicles aren’t too happy about the cuts. Patrick Serfass is with the National Hydrogen Association. Serfass says hydrogen powered cars are not as far off as the Energy Secretary might think. He and his group are trying to persuade members of Congress to put research money back into the budget. 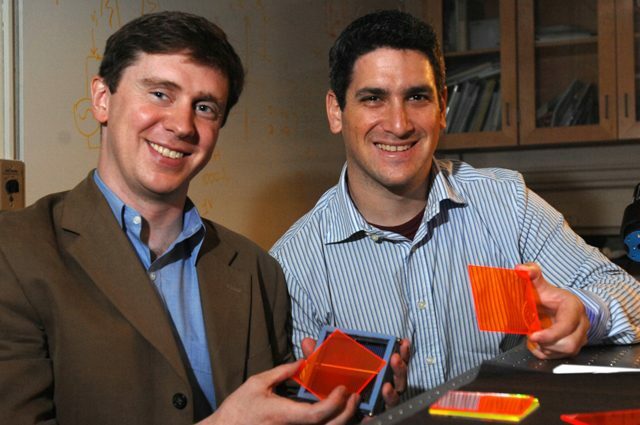 window – to solar cells. windows on tall glass paneled buildings. Marc Baldo is the team leader at MIT. light at the edges really increases the electrical power obtained from each solar cell. 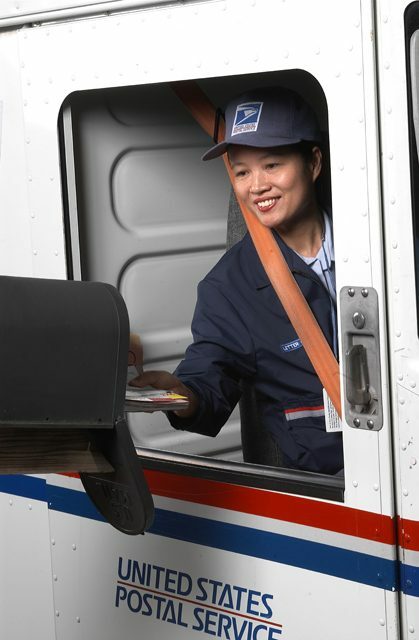 country – including Los Angeles, Chicago, and Washington D.C.
envelope and drop it in the mail. down, and the materials that can be are recycled. The other stuff is thrown in a landfill. make these devices should design them so all the parts can be reused. Margo Lowenstein says she’s just a little extra careful about germs. friends call her a germ-phobe. antibacterial products in their lines. as a chemical called triclosan. people or people with compromised immune systems. no better than plain soaps at keeping you healthy. because antibiotic resistance might take some time to develop. have something to do with antibiotic resistance. Brian Sansoni is with the Soap and Detergent Association. soaps. But they’re still trying to figure out what to say about them. the products can be marketed or labeled. one of every ten women didn’t wash their hands either. 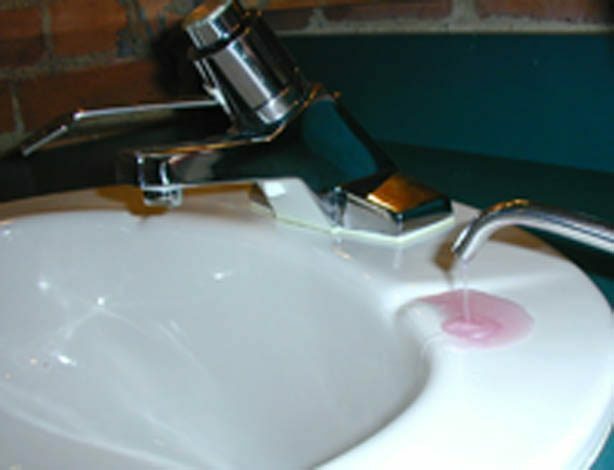 Experts say the best way to avoid getting sick is to wash your hands with soap and water for 20 seconds. That’s as long as it takes to sing the happy birthday song twice. with its food needs. That could drive the price of both sky-high. another plant. One that’s capable of producing much more oil : algae. produce thousands of gallons on just an acre of land. funding for a commercial-sized algae bio-reactor will face significant obstacles. For the Environment Report, I’m Amy Quinton. DNA. A nanoparticle can be so small it can actually enter cells. can go where larger particles can’t. on the market that use nanotechnology. Some of those products are starting to show up in the grocery store. products, including a lot of food products, are on their way to market. of a team developing what he calls intelligent chicken feed. 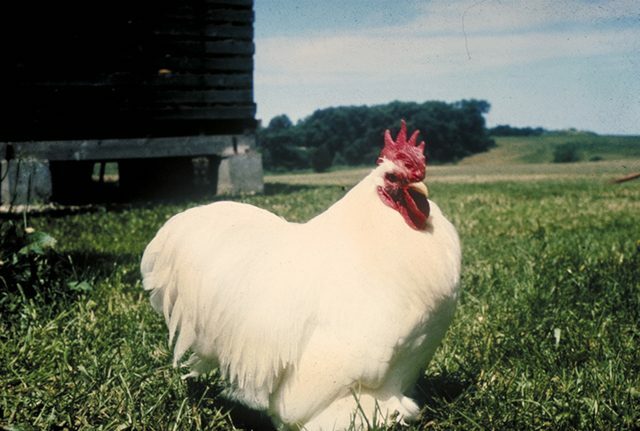 the nanomaterial is safe for chickens, and people who eat the chickens. There are big, open questions about just how safe nanoparticles are. no special labeling requirements for nano products. market will be a 20 billion dollar industry. Fcc to Reduce Bird Kills? The explosion of cell phones has meant an explosion of new communication towers, but when these towers are built using guy wires, and use traditional lighting systems, they can end up really hurting bird populations. Steve Holmer is with the American Bird Conservancy. He says the steady red lights on these towers can confuse birds that use stars to migrate at night. Holmer says that simply replacing these lights with white strobe lights would help a lot. The FCC will be seeking public comments on whether or not they should require that new communication towers be bird friendly.